WOW... A VIEW FOR MILES!!! Gorgeous top floor 3 bedroom, 3 bath condo with tons of upgrades and being sold FURNISHED! 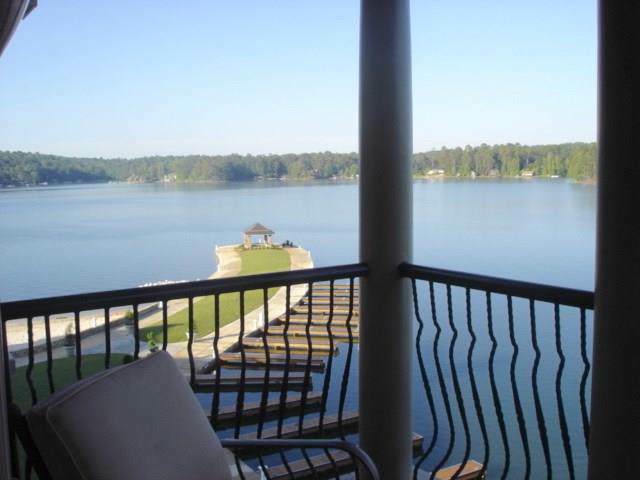 Spacious, open floor plan that leads out to large balcony and 180 degree views of Lake Martin! 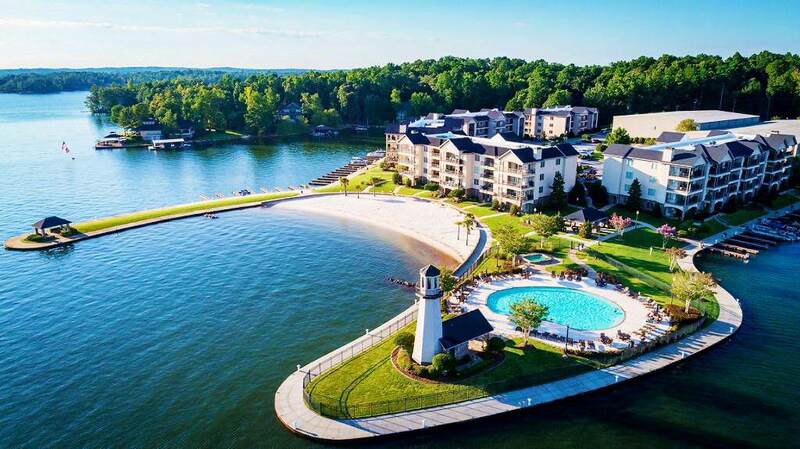 Condo amenities include pool, cabana area, large sandy beach and just steps away from the marina! 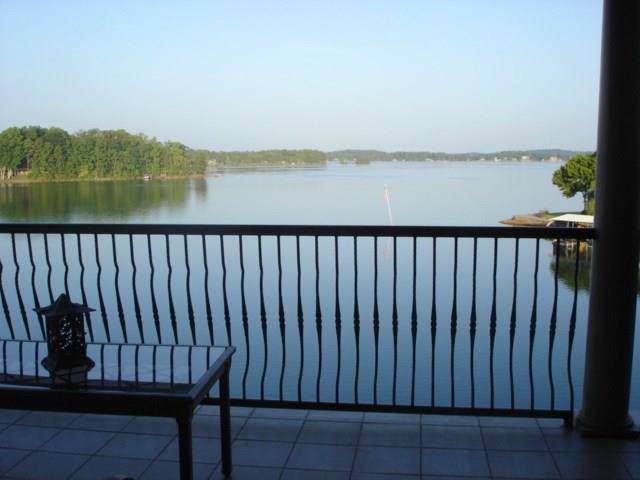 Located inside the gated community of StillWaters! 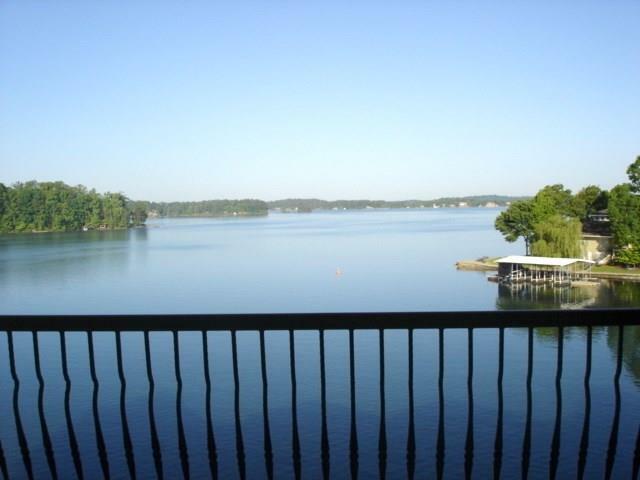 Listing provided courtesy of Erin Johnson of Realtysouth Auburn-Lake Martin.